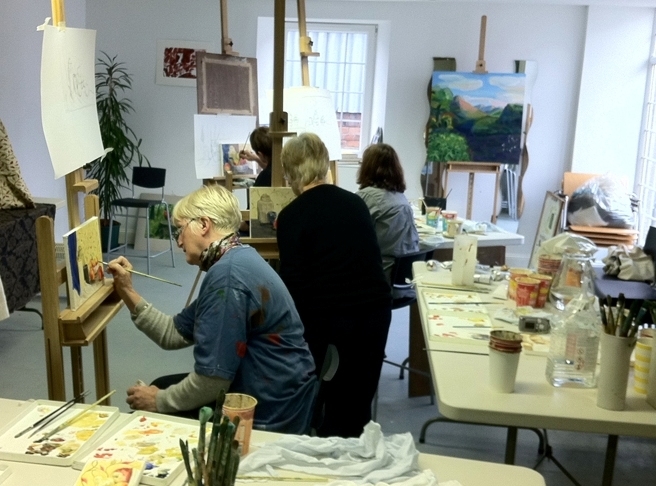 The studio offers various art classes, art courses, life drawing, portrait classes, art short breaks and painting holidays, in addition to one-to-one sessions. 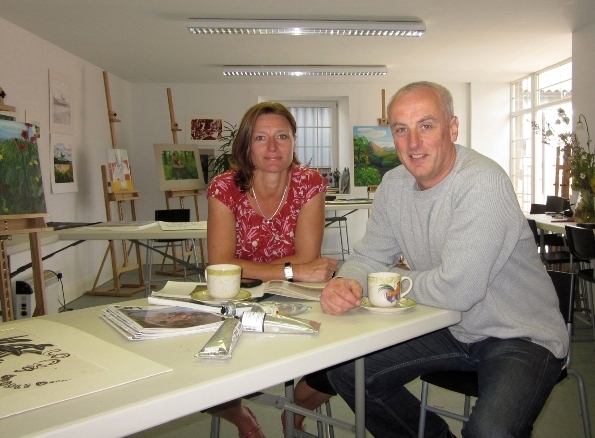 Established in 2010 by Ewen and Claudia Duncan, art4you Scotland supports and develops artist practice by welcoming people with all levels of art experience; from professional artists to total beginners. 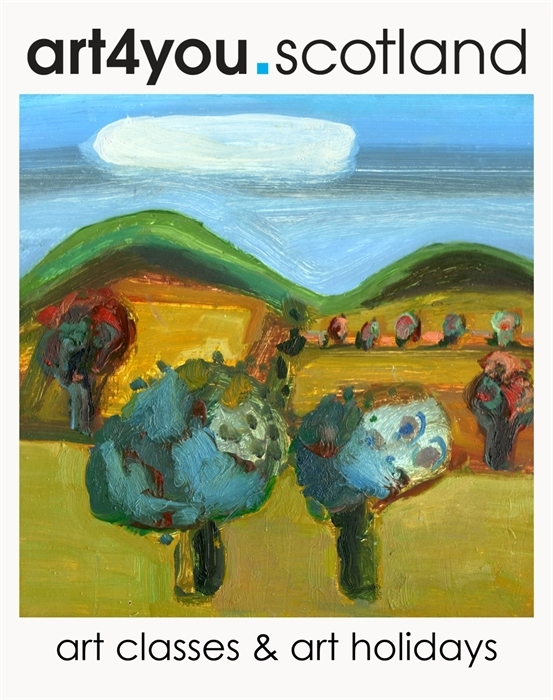 art4you Scotland - art classes & art holidays Morning Art Class working with Oil Ewen & Claudia Duncan Portrait Watercolour View of the Campsie Hills from art studio location Weekend Class Life Drawing Morning Class working with oil Lorna at art weekend - enjoying the Scottish thistle Paul and Camilla - Father and daughter enjoying a creative weekend.